There words that I described for Cheng Yingfen latest Spring Summer Collection 2016. Red dominates the color for this season as it symbolizes fire and strength - two things that perfectly resonates what China is. 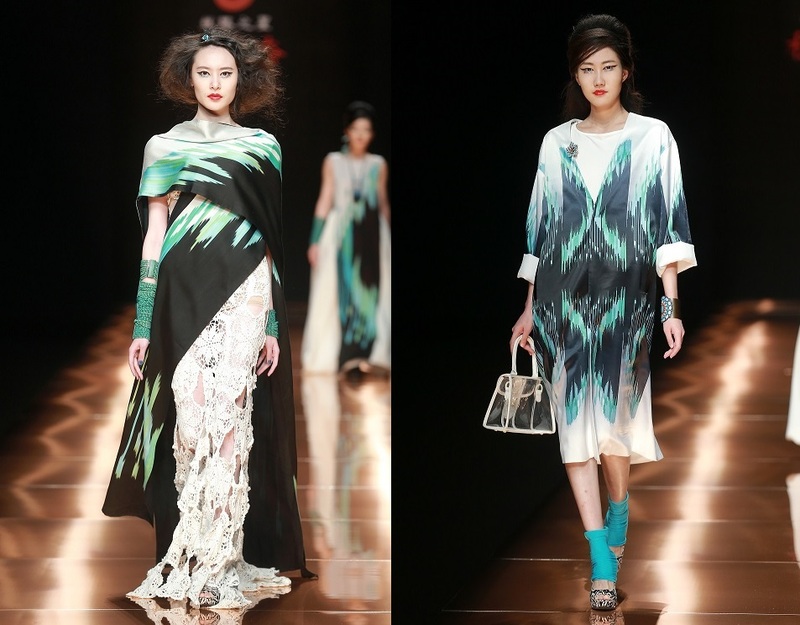 As a proud Asian, I admire these collection, and would proud strut the avenue wearing Cheng Yingfen. For more Asian fashion updates, follow me on Facebook and Instagram.